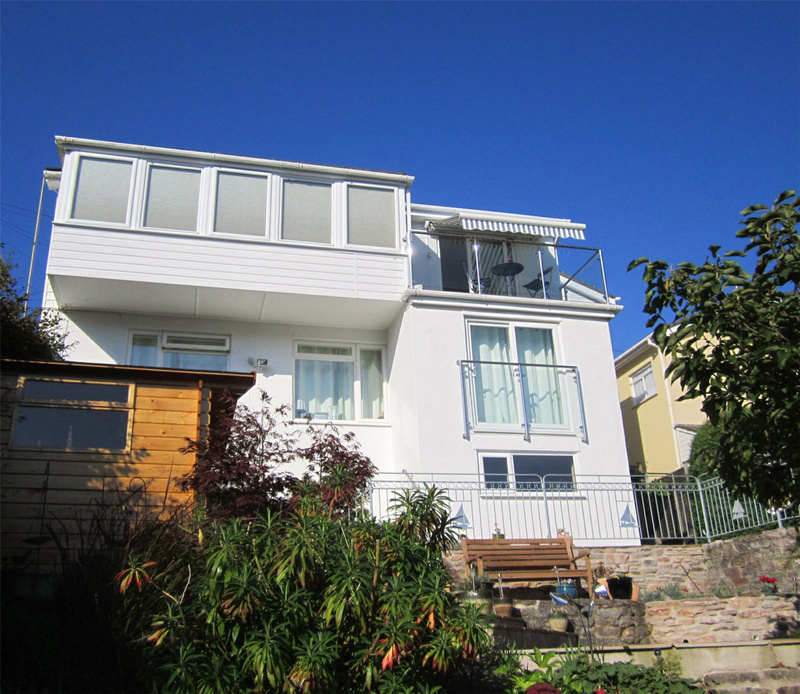 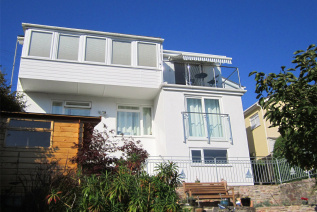 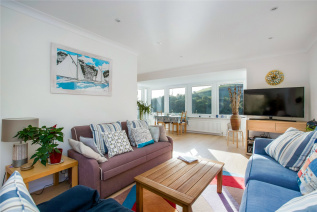 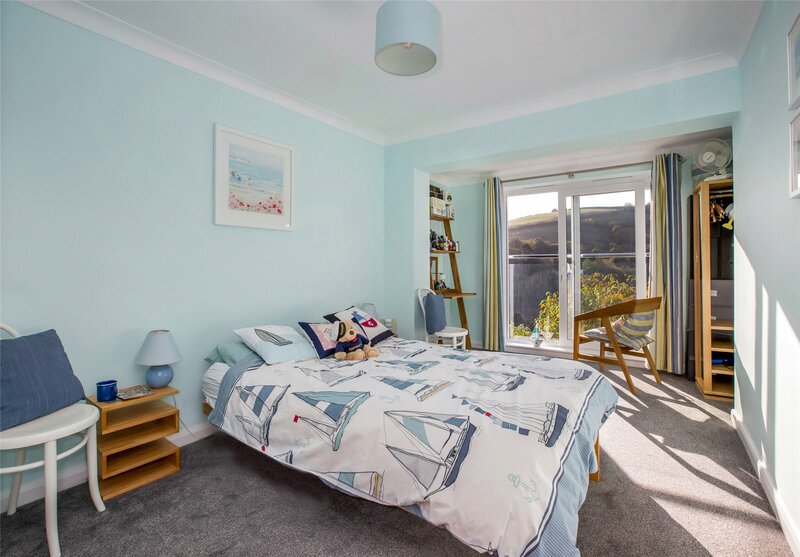 Summer Sea is a beautifully presented home, which has undergone considerable improvements by the current owners to include new engineered oak flooring on the first floor, new wooden doors throughout the house and replacement double glazed windows. 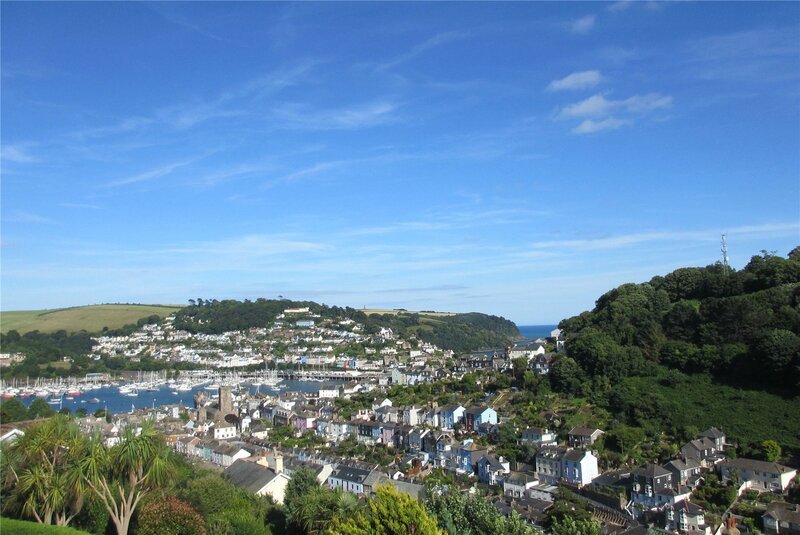 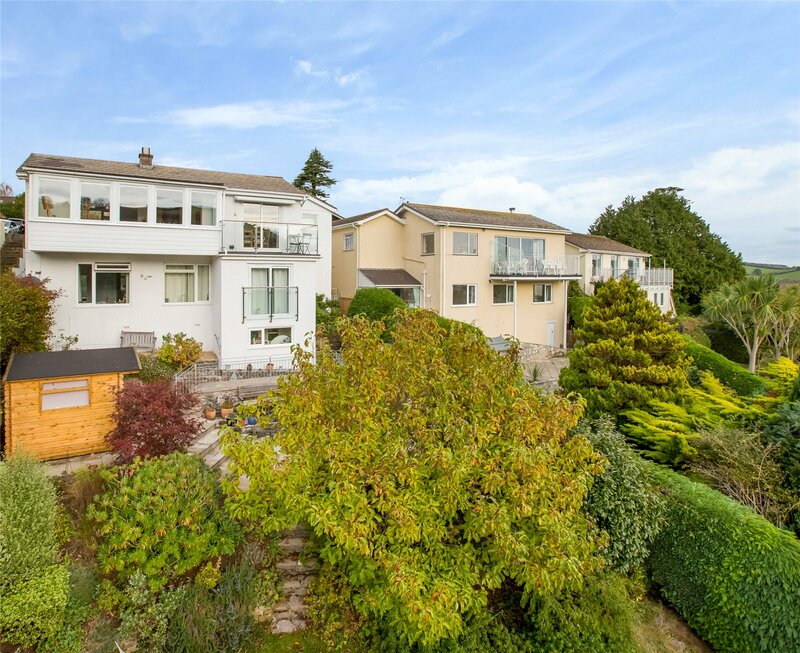 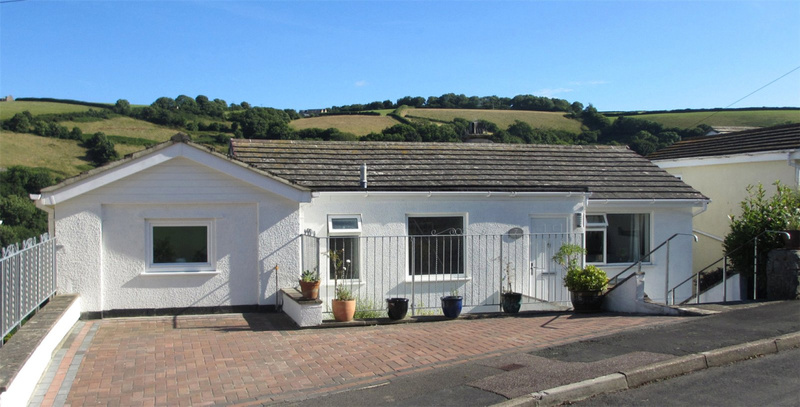 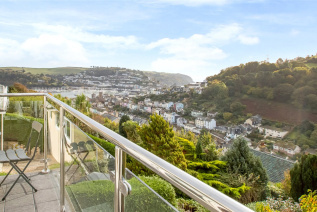 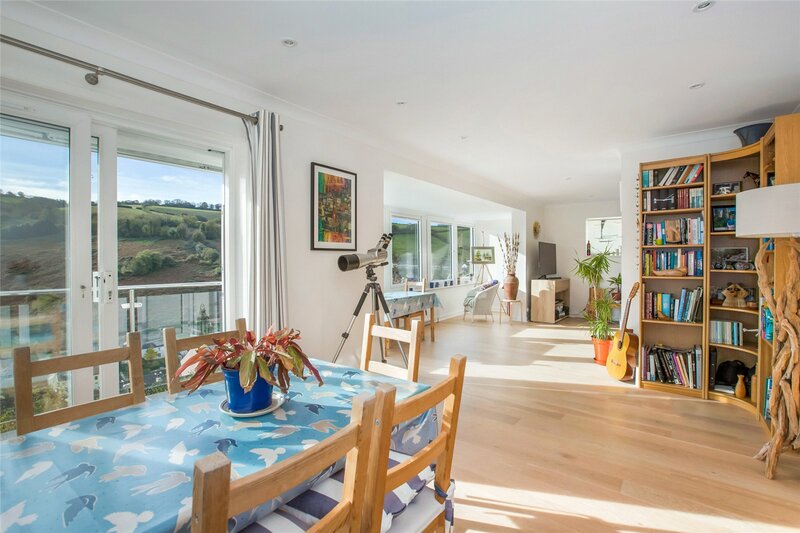 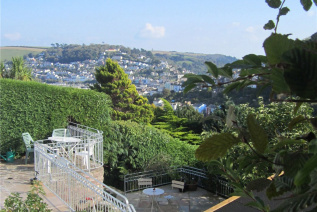 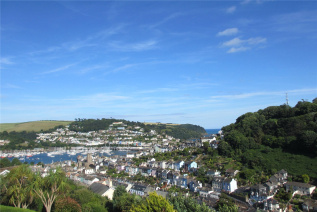 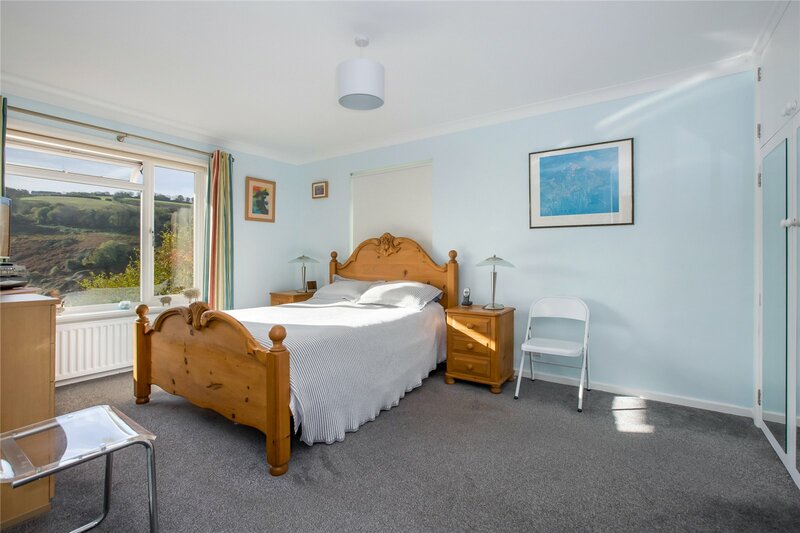 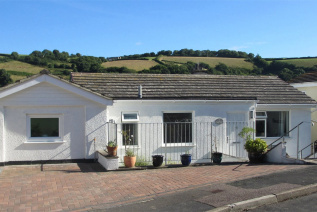 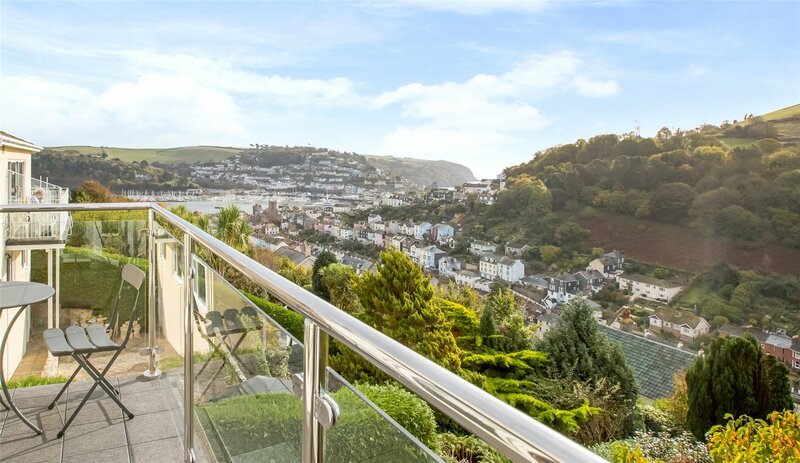 It now presents as a spacious light filled property, with outstanding views of the River Dart and sea, the town and surrounding countryside, and is perfectly situated less than a 10 minute walk from the town centre. 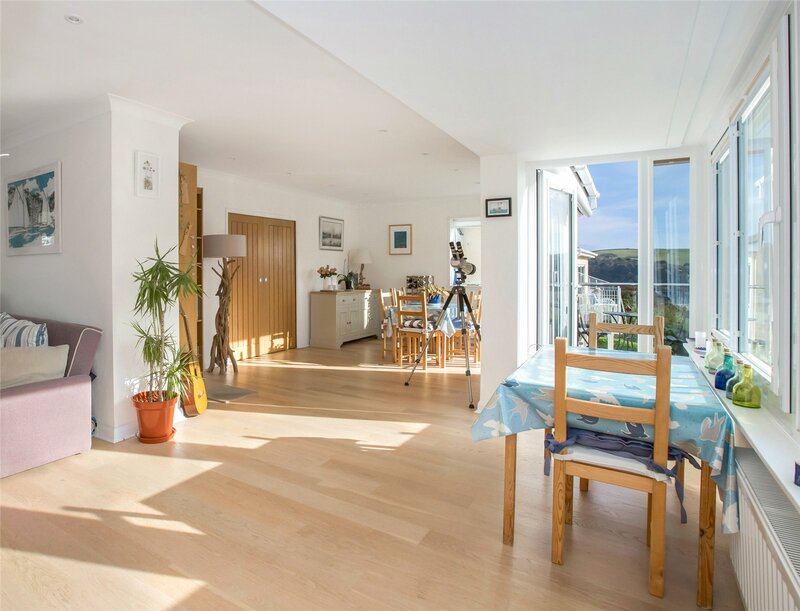 From the spacious entrance hall, double doors lead in to the open plan living space with stunning views. The balcony which is accessed from both the dining and living space has new non slip flooring, new glass balustrades, electric awning and power. 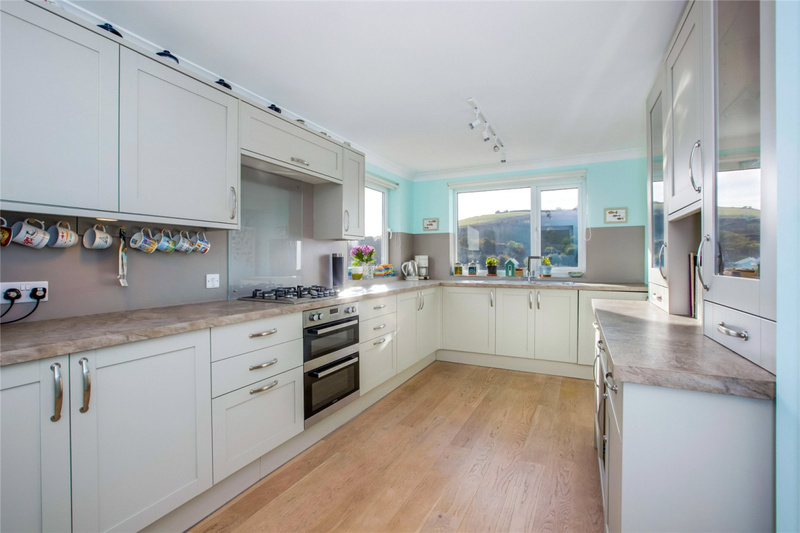 Also on this floor is the kitchen which has been internally extended and refitted with a range of wall and base units with integrated gas hob, electric oven and washing machine, and a spacious cloak room with w.c. and wash hand basin. 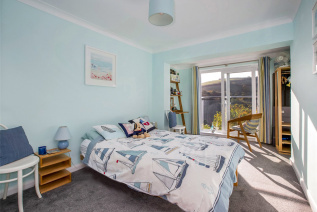 On the ground floor is the master bedroom with en-suite shower room, family bathroom, bedroom 2 with sliding doors to a Juliet balcony and 2 further bedrooms, one of which is currently used as a study with a back door to the garden. 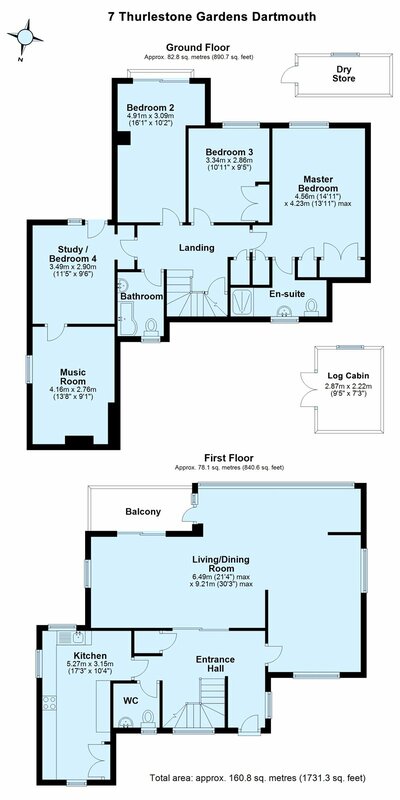 Off the study is a studio. 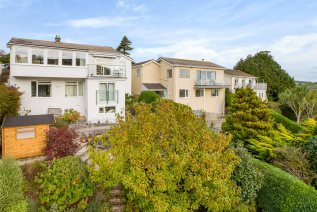 Externally the property has also undergone extensive improvements including a new herringbone driveway providing parking for 2 cars, and re-painting of the exterior. The garden is terraced, with paved and lawned areas, with mature plants and shrubs, and there is a good sized log cabin with power and a further garden shed. 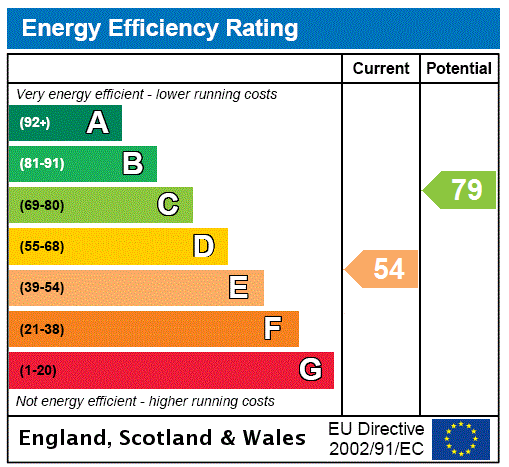 Proceed up College Way passing the Britannia Royal Naval College on your right. 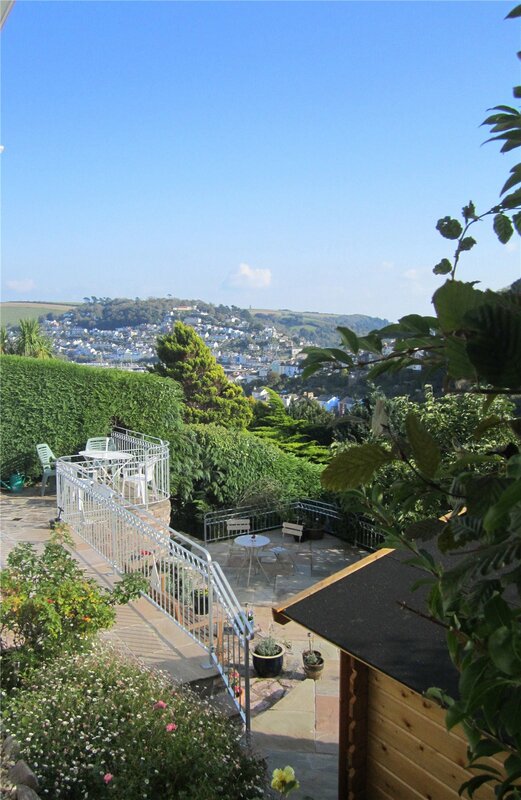 At the top of the hill turn left onto Townstal Road and the first left into Mount Boone, Thurlestone Gardens is then on the right hand side.